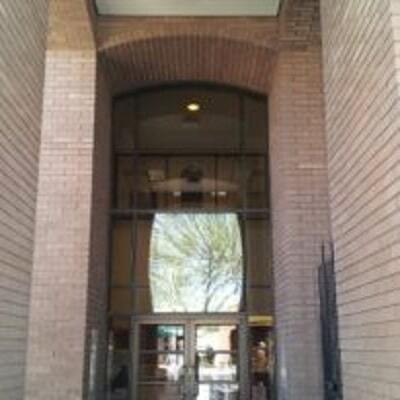 Arizona Glass & Door Connection understands that emergencies don’t just happen between the hours of 9 and 5. That is why we offer 24 hour emergency glass and door repair response services. Whether you’ve had a damage to your home or office caused by a break-in, vandalism, natural disaster, or just simply lost your keys, we’re here to help any time of the day or night. Our technicians are on call 24 hours a day/7 days a week to ensure that you’ll receive prompt, reliable service when you need it most. 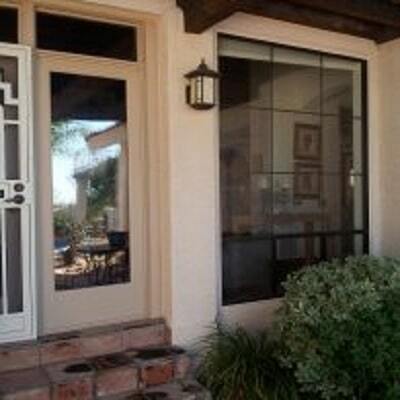 When you choose Arizona Glass & Door Connection you can rest assured knowing a responsible, professional technician will respond to your call, to help provide you with the peace of mind that comes from Arizona’s leading 24 hour emergency glass repair and door repair service, and Locksmith Company. 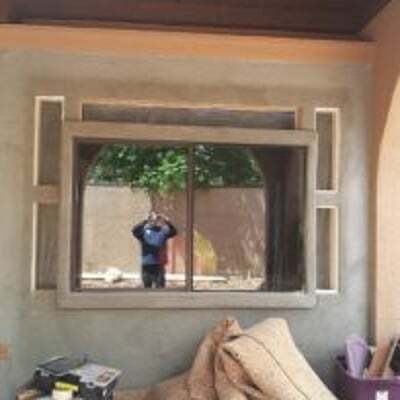 Arizona Glass & Door Connection has the experience and skills you need to tackle any window replacement or installation job. 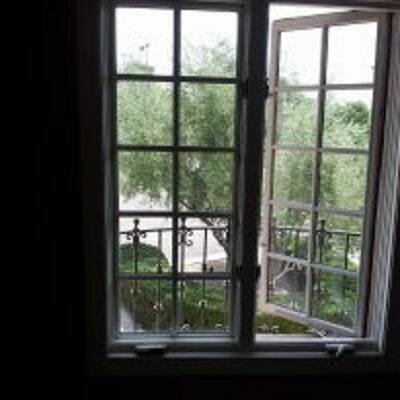 In our years of experience serving the greater Phoenix area we’ve handled just about every type of door or window project there is, from simple single pane windows to fully custom picture and bay window installations. give us a call at 602-375-2000 today. Residential Residential service is available 24 hours seven days a week we understand the importance of having an emergency service for your windows and doors especially on the residential side with Windows being very complex these days and doors being hard to figure out to open sometimes so here at Arizona glass indoor connection we offer our residential emergency Glass repair/door service. Our technicians are On call 24 hours 7 days a week and our experienced and respectable To provide security window has been an accidentally broken or intentionally we are here to serve your Emergency Glass Repair and/Door needs. 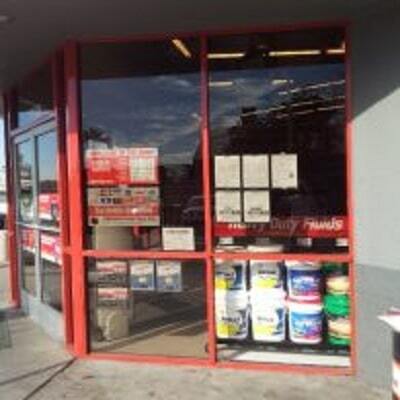 Commercial Commercial Window and Door Service is also available 24 hours seven days a week We also understand the importance of a Commercial Emergency Service for Glass and Doors with Commercial Doors being even more complex than residential doors it is very important that you call the right company to secure your business. 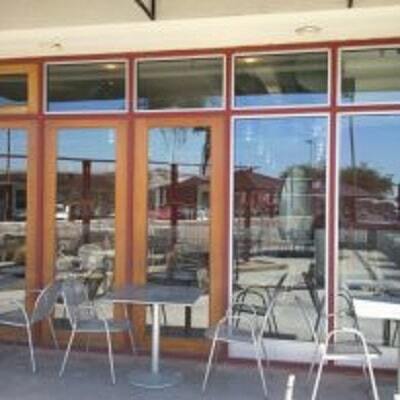 Arizona Glass & Door Connection has Serviced Emergency for Commercial Properties for over 20 years in Arizona and have the experience to deal with any type of commercial Glass, Window or Door. If you have any questions or you would like to contact us you can call us by hitting the call button on the top left Of this page, or if you would like to Be more in-depth, you can hit the contact page on the menu bar to explain your situation more in detail to us.